With over 250 species inhabiting our planet, this book explores the many different types of monkeys from the smallest Pygmy Marmoset to the largest Mandrill as well as providing all the facts you wanted to know and more. 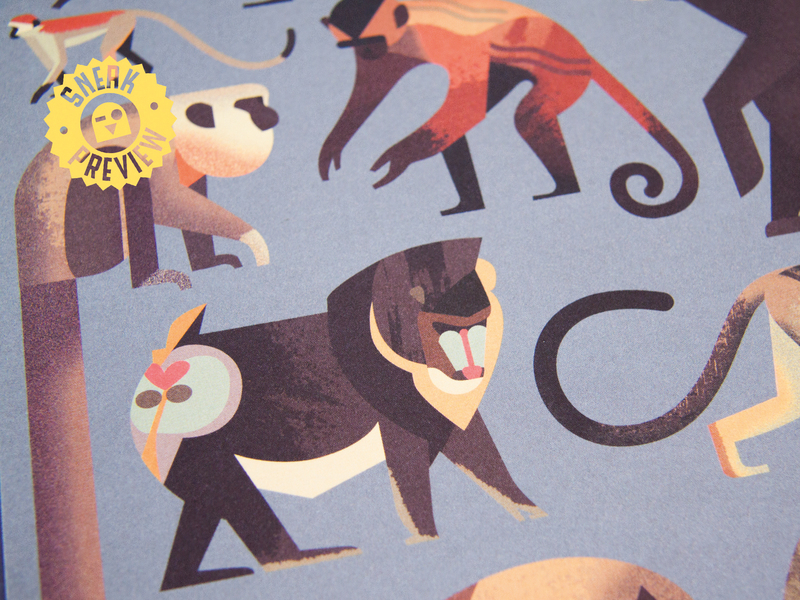 Discover where monkeys come from, how they swing from tree to tree and why they fight and play with each other. 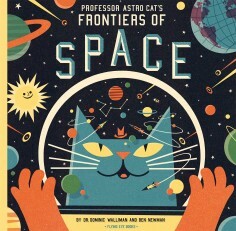 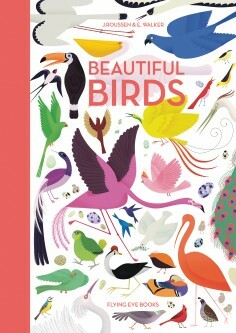 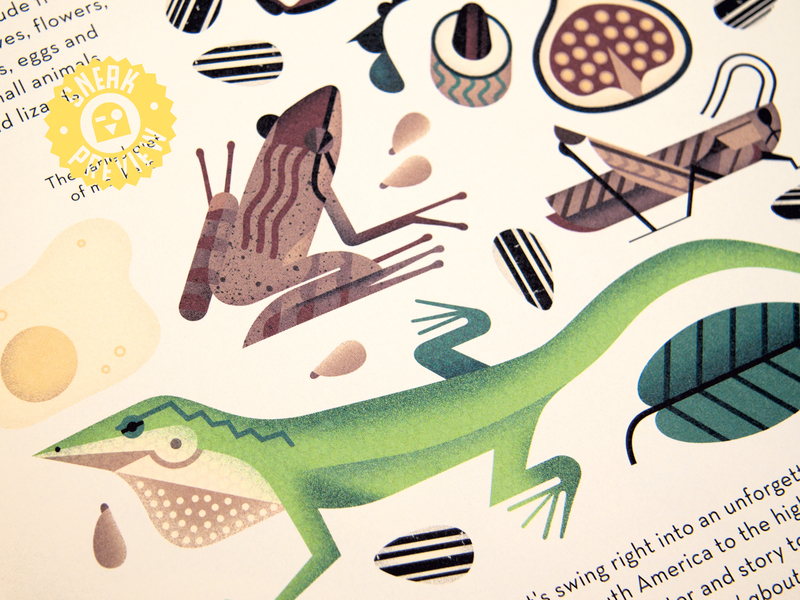 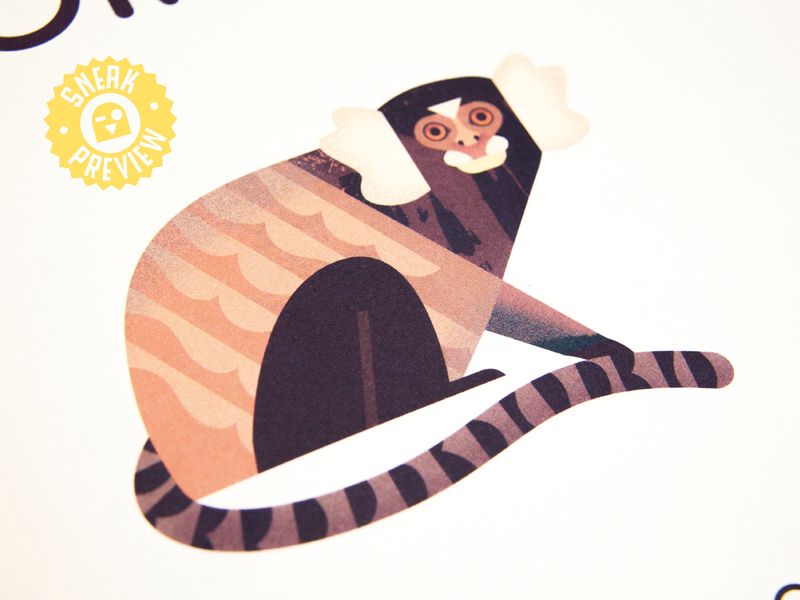 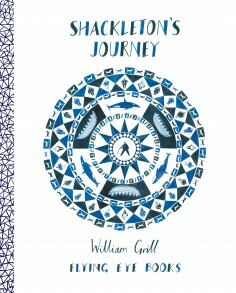 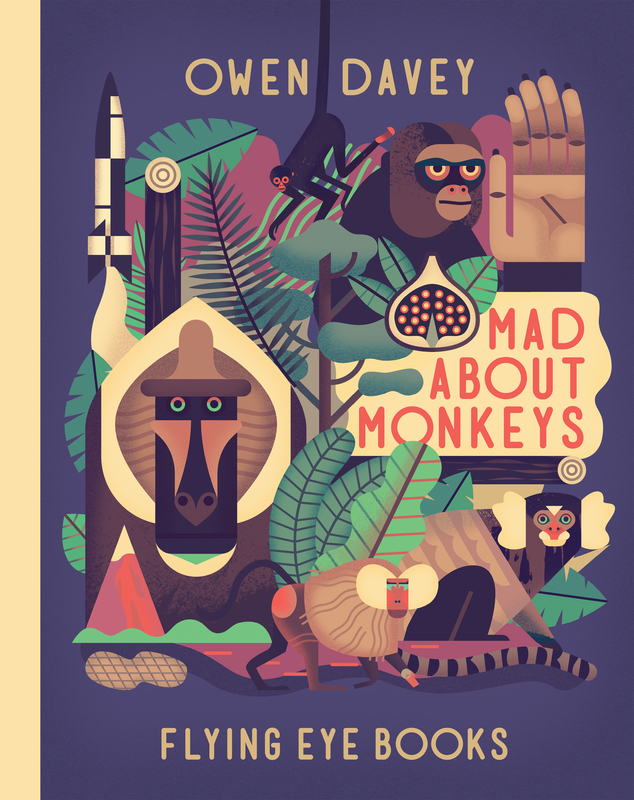 After reading this beautifully illustrated book by Owen Davey, you’ll soon you’ll be raving mad about monkeys!